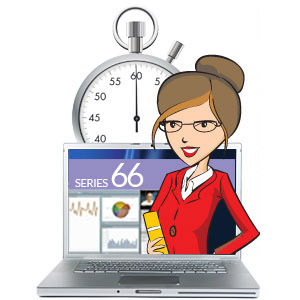 New Series 66 Video Lecture – Now Available! 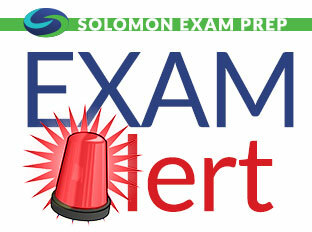 Solomon Exam Prep is pleased to announce the release of a new Series 66 Video Lecture. 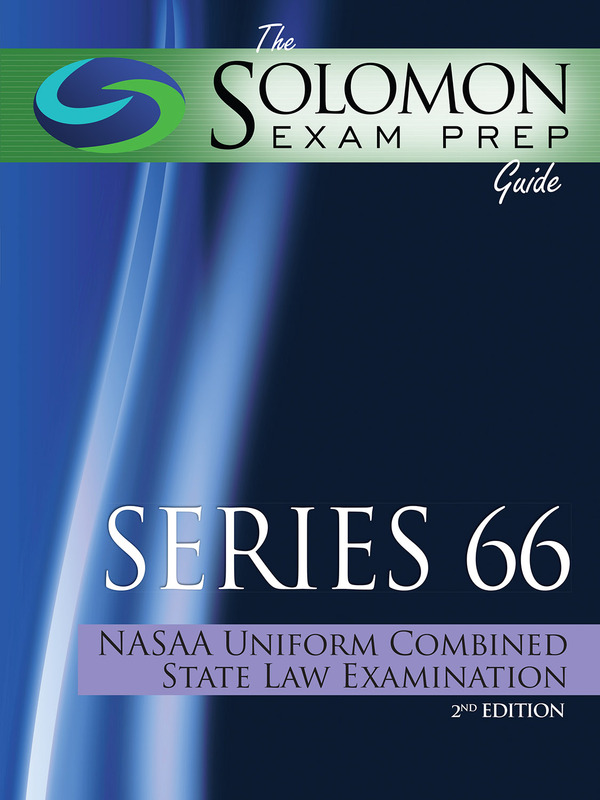 Updated for 2016, this 9.5 hour video lecture offers a complete overview of the NASAA Uniform Combined State Law Examination. Jeremy Solomon breaks down each section of the exam into different topic areas so students can focus on individual topics or watch from beginning to end. Topics covered include economics and business information, investment vehicle characteristics, client investment recommendations and strategies, state and federal securities acts and related rules and regulations, and ethical practices and fiduciary obligations. Students get the added benefit of being able to download the slides from the Video Lecture to study at their leisure. 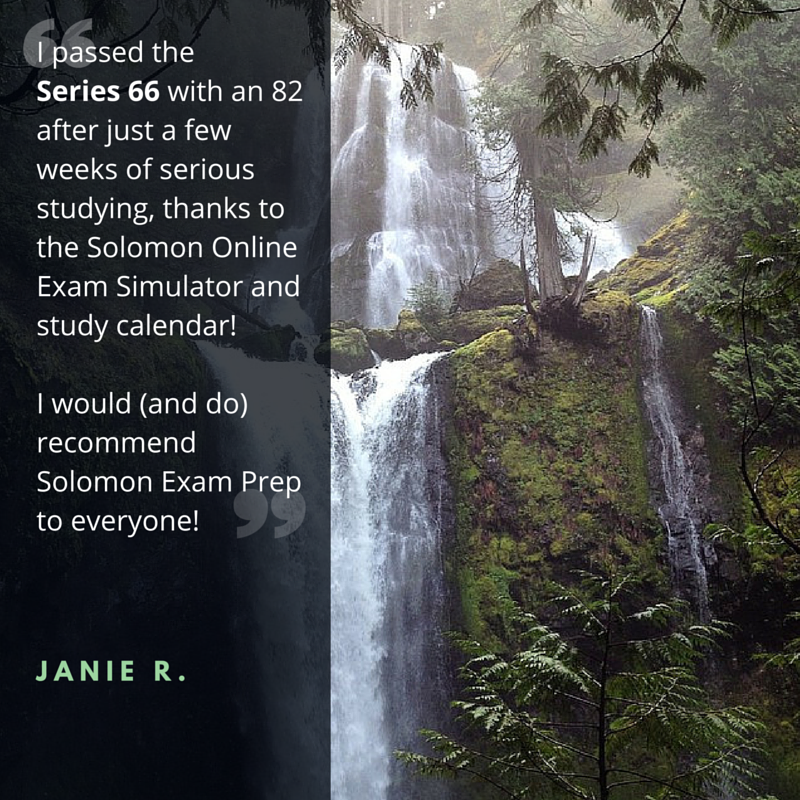 The Solomon Series 66 Video Lecture can be purchased alone, or as part of our recommended Total Study Package. Order online or give us a call at 503-601-0212! Author ProfessorPosted on December 17, 2015 Categories Series 66Tags client investment recommendations and strategies, economics and business information, ethical practices and fiduciary obligations, investment vehicle characteristics, NASAA Exam, On-Demand Class, Series 66, Series 66 Study Materials, Series 66 Video Lecture, state and federal securities acts and related rules and regulations, Study Course, Uniform Combined State Law ExamLeave a comment on New Series 66 Video Lecture – Now Available! Congratulations! This month’s winner is Jeffrey B.